Founded in 2006, we have established high quality web design and online promotion programs for small and medium-sized enterprises and shops in different industries. We have promoted our customers' brands, products and services to the world through the network of all directions. We have opened up the online market and brought about unlimited business opportunities. To increase the customer's confidence in the services and product quality of the Company, colleagues from different departments will regularly analyse qualification or certification technology developed by an authoritative company to ensure that we can provide high quality and professional services to our clients. Our colleagues in the promotion department scans through the Bing Ads. A professional validation exam is used on the Bing Ads to confirm it is "Looking for Professional Directory" within the Bing Ads website. Our colleagues in the promotion department have passed a number of exams conducted by Google, such as Advertising Fundamentals Exams, Advanced Search Advertising Exams, Display Advertising Advanced Exams to be approved by adWords. Our colleagues in the optimization department of the company have a wealth of W3C optimization experience, know how to use the W3C to develop technical standards to re-edit the customer's website optimization, to help customers receive the W3C organization issued by the certification mark. Our colleagues have been certified by the US EC-Council Certified Internet Marketing Practitioner (CIMP), a globally recognized online marketing executive. As a fast-growing IT company, we also hope that employees will be able to balance their lives and their work while constantly developing the system and making the promotion of the guests. AIM organizes a wealth of activities for its staff, including mountain, canyon challenges, corporate travel and volunteer services. Company activities can enhance the understanding between colleagues, fully experience the spirit of teamwork. 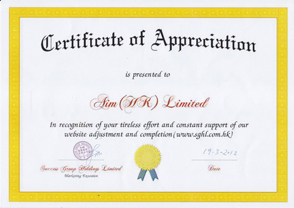 Thanks to AIM (HONG KONG) LIMITED for website promotion. "Founded in 1995, the" life hotline "is committed to providing suicidesand people with suicidal tendencies, desperate and emotional distress, so that their emotions can be relieved and active in life. In addition, we hope to raise public awareness of suicide and seek effective ways to prevent suicide. 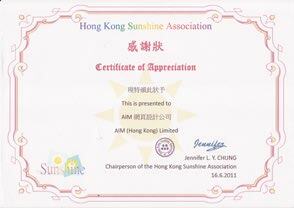 Thanks to AIM (HONG KONG) LIMITED for supporting the Youth Elderly Services Sailing Scheme. This is implemented by the Social Services Department of Yuen Yuen College. The aim of the program is to provide a full range of job search platforms for secondary schools to allow them to learn from their work experience and enhance their professional skills. It also provides on-the-job training and continuing training opportunities for young people, and develops their personal career goals. 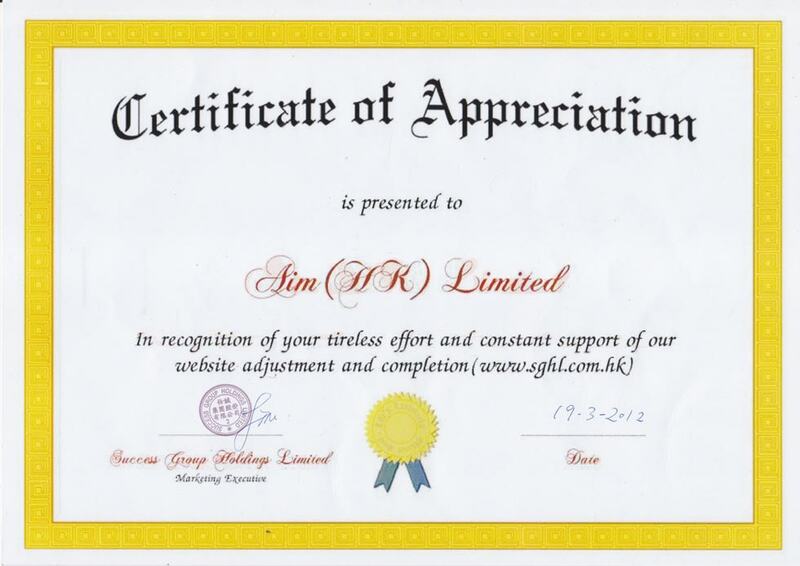 Thanks AIM (HONG KONG) LIMITED Give the site's technical support, Vitality network to create employment, serve the community as the main goal, so we are committed to the sale of the products are conscience products, pricing reasonable. As a social enterprise, we need the support and donations from all parties to mobilize more social resources so that more people in need can be properly assisted. All donations will be used in Hong Kong to create jobs and provide community services. Thanks AIM (HONG KONG) LIMITED Technical support and hackers to attack the offspring to reorganize the site. Established in August 2005, The Association of Associations has gathered members from the top professional groups such as the medical, accounting, legal, construction, engineering and measurement sectors. Over the years it has been actively promoting Hong Kong and the Mainland to communicate and enhance the overall image of Hong Kong professionals. 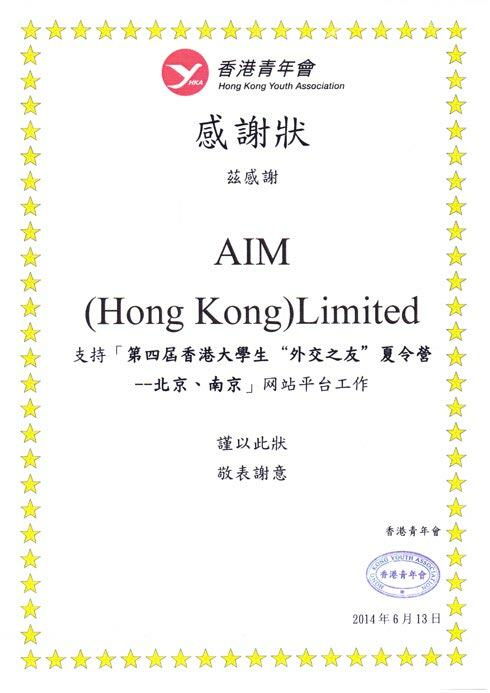 Thanks AIM (HONG KONG) LIMITED Support for the "fourth Hong Kong college students" diplomatic friends "summer camp - Beijing" website platform work. The youth pulse is a group of young people who have the ideal and hope to contribute their talents to Hong Kong through our knowledge, creativity, touch, courage and our love for Hong Kong. 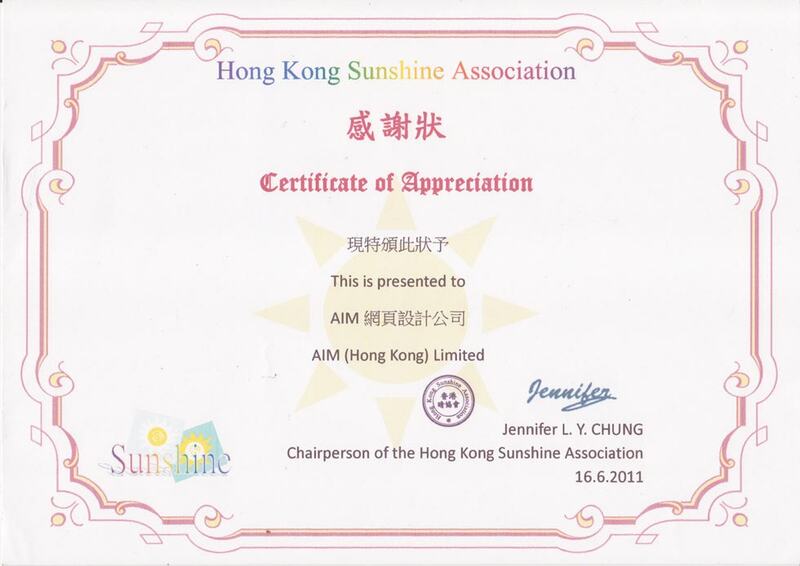 Thanks AIM (HONG KONG) LIMITED With the rapid development of economy in recent years, the rapid Growth of society, the problem of the disparity between the rich and the poor, resulting in many different social problems, different types of disadvantaged groups have emerged, they in spirit, economic and family needs support. The Council hopes that through the activities and services to help these groups build develope. 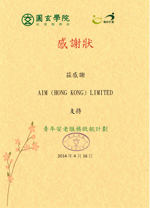 Thanks AIM (HONG KONG) LIMITED Technology and advertising support. The AsiaWorld-Expo, opened in December 2005, is a world-class exhibition and event venue offering over 70,000 square meters of rentable area for exhibitions, conferences, concerts, sports and various recreational activities. 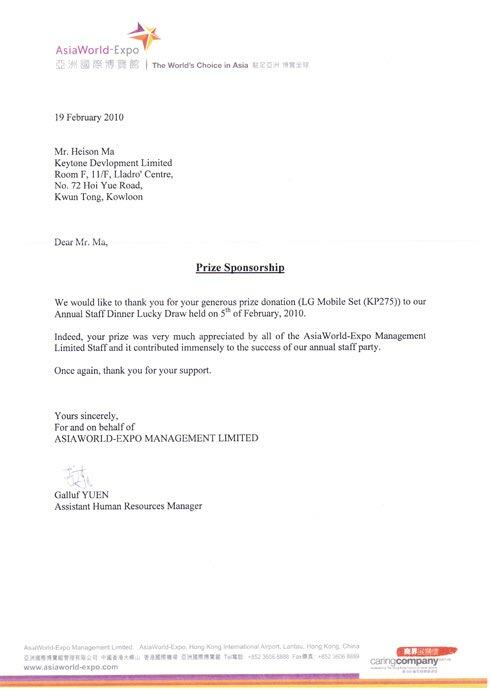 AsiaWorld-Expo is a public and private joint development project funded by the Hong Kong Special Administrative Region Government and private consortium, including Hong Kong Po Ka Construction Company and Industrial and Commercial Bank of China (Asia). The main target of the YPTP is 15 to 24 years old and is educated at a sub-degree or below. Providing a wide range of training and job search platform to help young people understand self and professional ambition, enrich their work skills and experience to enhance their employment competitiveness. The program includes pre-service training courses, work trails, on-the-job training, tailor-made training programs and case management services, which are provided by government departments, private companies and welfare agencies. During the one-month internship, After the completion of the internship training, the trainees will be granted an internship allowance. The trainees are required to take part in the relevant vocational skills training courses, they can apply for courses and examinations to the Scheme. The YPTP YWETS offers tailor-made training programs in different industries to design the pre-service training program with the needs of employers. 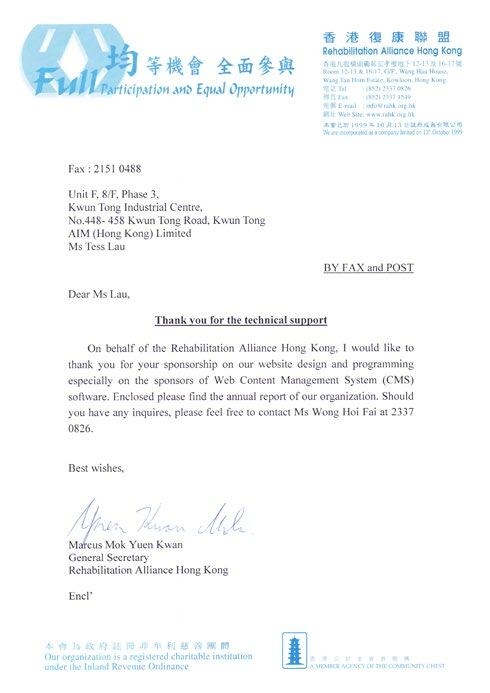 Aim, in addition to its efforts to promote the development of the Internet in the future, helping the local community to conduct web design and prepare the system to help the Hong Kong Rehabilitation Alliance's web design and systems. The Hong Kong Federation of Rehabilitation (HKIST) was established in 1964 to maintain a partnership with the Hong Kong Council of Social Service (HKCSS). The Hong Kong Federation for Rehabilitation is a non-governmental rehabilitation services. It was exempted from registration in the early years in accordance with the Societies Ordinance. The aim : For the improvement of services and facilities for the disabled. The Company has established its own website for the Methodist Center earlier and commissioned a webpage for the Center and an online promotion consultant. Methodist Service Introduction Youth Care Services in Guidance and Employment Services was launched in 1999 to provide diversified employment and counseling for young people studying and leaving school Services, so that young people can fully develop and plan their career in the labor market. The services provided by the Center include: "Youth Pre-employment Training Program", "Work School - Youth Career Planning Project" and "District Scheme" (Funded by the Education Bureau). Aim also provides comprehensive free promotion, we offer a free advertising platform and services to give Orbis. So that Orbis can save a lot of cost. Orbis is a international nonprofit medical education organization that is responsible for global rescue mission. With the provision of medical equipment and technology, and training ophthalmologists to help developing countries develop long-term rescue programs to avoid blindness. Orbis is actively promoting technical standards of eye care professionals around the world, looking for medical partners in the area to operate their own, to provide affordable, convenient and quality of eye services. Aim in addition to helping charities to provide services, we are more social to provide employment opportunities. The Company has participated in the Youth Work Experience Scheme organized by the Labor Department to provide a large number of employment opportunities for young people nowadays. This is the case for Hong Kong to reduce the unemployment rate and At the same time we also provide staff with a good working environment, so that employees add a sense of belonging. Aim For the life hotline Suicide Prevention Services Provide facebook promotion offer. The life hotline follows the philosophy of the founder of Samaritan, Dr. Chen Huolei, who is patiently listening, attending, caring and refusing to provide suicide prevention services so that service users feel that they are being understood and accepted to understand their own troubles. Emotions to ease, positive face of life. AIM was invited by the Hong Kong Federation of Youth Associations to become a Tsinghua Association CLC personnel training instructor, as a lecturer for the association, to impart professional knowledge to the public. The Hong Kong Federation of Youth Groups has created a belief in the creation of space for young people. The CYL has distributed 22 youth spaces in all districts, and is committed to connecting young people, allowing young people to develop their potential. 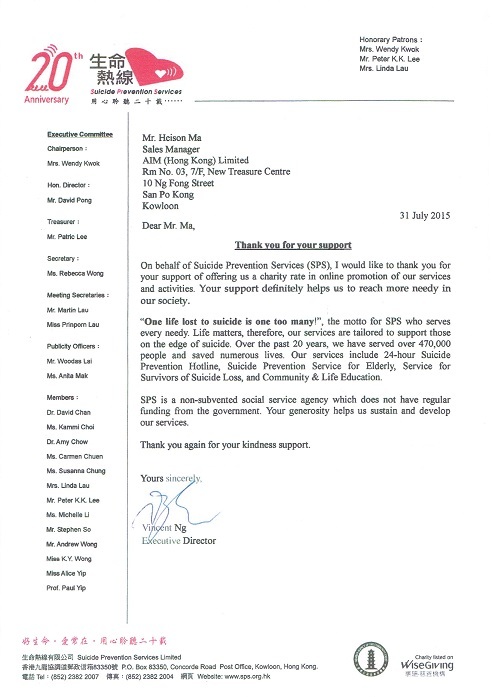 The company for the Hong Kong Samaritan to prevent suicide will provide free promotion, Promote the concept and service of the Association. Hong Kong Samaritan will be committed to the prevention of suicide, and actively promote the treasure of life and care about the people they message, hoping to encourage the public to love, inclusive attitude to support the emotional distress, accompany them out of the emotional predicament. Entrepreneurship Program provides a single business consultation and discussions with participants on its business plans. The Hong Kong Association of Good People was established in 1957 to provide quality rehabilitation and diversification services through different service to assist Hong Kong residents who have been in breach of law and have been released from prison. And provide community education, crime prevention and mental health services to the community. Types of services include personal and family counseling, dormitories, recreation, court social work, vocational training, mental health services, community education and volunteer activities. The Company provides free training and venues to the Hong Kong Society for the Advancement of Young People's The company was honored in December 2009 by the wireless TV access to the "Chinese domain name" prospects, the Division in the visit for the host in the wireless TV to answer the major questions about the domain name, because the Division has a large number of domain names As well as the experience of the sales domain name. 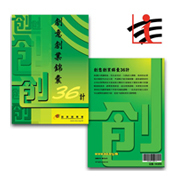 Entrepreneurship 36 books are set by the Daoxiang creative entrepreneurship award winners gathered in all of them, each winner to share their business plan, set each of the combination of a large book. One of the winners of the AIM winners, Mr. Wen Qizong, was fortunate to be asked to write an essay on the most famous one of the 36 books and share the important ideas of creative entrepreneurship. Past Hong Kong Convention and Exhibition Center held in the SME Expo, the Company by HKTDC Invited to speak on stage. The topic of the speech is 'not the guests to find you, let the guests find you', about the online promotion of ten different ways, although because of the time relationship can only say about three of them, One after another to attract a lot of listeners standing in the side to watch, many people ask questions, competing to ask questions caused chaos. Development Council to attend the Hong Kong SME Development Seminar and Exhibition, was invited to the company Hong Kong Yahoo, ebay, Baidu, Ali father other famous search engines, involved in online development trends speech as well as the latest online publicity and sales methods, according to the TDC in the exhibition in January 2010, all the respondents are management and management level above people, and 87.2% Also agree that online business is necessary, and 92.3% of will start online business. In December 2009, the Company was invited to participate in the Creative Entrepreneurship Meeting. The attendees included Mr. Cai Baode, Managing Director of Yahoo! Hong Kong, and Mr. Cai Baode shared the Internet business and its success. The seminar highlights the fact that 30% of the total investment cost of the global traditional advertisements will be transferred to the online advertising mode in 2010, whether large enterprises or small and medium enterprises. 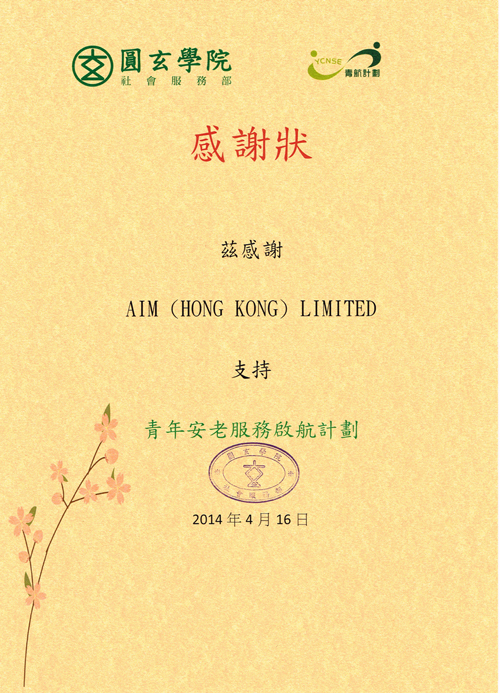 Aim has been selected for the "Hong Kong Cup" Bowling Company. The aim is to enhance the value of vitality, encourage business workers to participate in sports activities and enhance friendship through competition. The company was invited by the Hong Kong Trade AIM was invited to be the mentor of the Hang Seng Youth Venture Program, which was hosted by the Hong Kong Society of Good Hope, with the aim of assisting young people to put their entrepreneurial ideas into practice. In the accumulation of business experience, development director. While rebuilding self-confidence, into society. To provide single-pair business consulting, and participants to discuss and analyze their business plan. We provide web design, online store, programming, website optimization, promotion of search engine rankings, online promotion, online marketing, online marketing consultants, mobile application promotion, mobile application design and other services for customers to establish an image in Professional business website, and then by the online marketing consultant to provide one-stop network publicity program, so that guests can continue to develop business, improve the competitiveness of the market. AIM is convinced that the "web world can also be environmentally friendly", the use of AIM technology is to optimize, so that the flow of people can enhance the site. We are committed to establishing a long-term friendly relationship with our customers, so we will not blindly make any "extra sales" to our customers, and will only provide customers with a profitable solution. Many of the various sites, dazzling, the customer is not an insider, and sometimes failed to express the inner requirements, and make the high cost of the system development company to make sure that the customer does not meet the needs of the work, so that the customer last Can only be submissive. Understand the needs of different industries in the market, the system requirements for specific industries have a certain understanding, we have prepared a hundred AIM template system, to bring more convenience to the guests, to save time apart, more a vector. 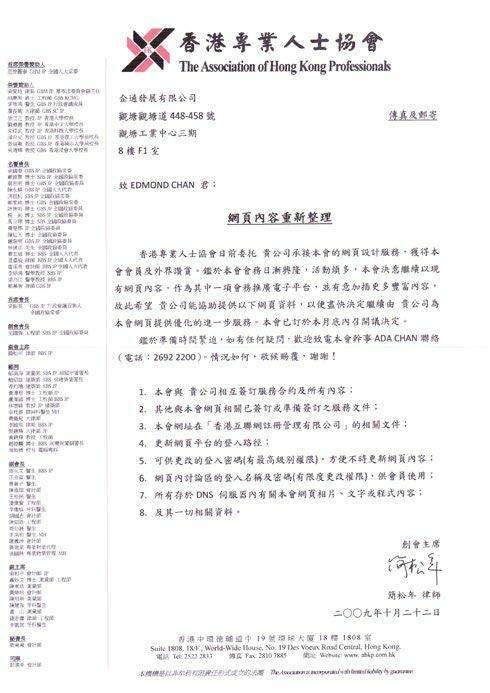 As the Mainland prices are low, Merchants will also arrange for Mainland staff to be responsible. However, given the geographical distance and cultural differences between China and Hong Kong, there will be unnecessary communication misunderstandings. Understand the truth of a penny, choose Hong Kong employees to follow up directly to Hong Kong customers, to provide confidence to ensure. Many web design advertising companies will be web advertising outsourcing, When problems occur pro, the customer is unknown which company should be looking for / Which a colleague is responsible. Provide one-stop service, by the web design >> online promotion >> backup services, have dedicated sales staff and professional technicians for support, excellent reputation. Identify the achievements and concepts of entrepreneurs or creative entrepreneurs and recognize the contribution of creative entrepreneurs or creative entrepreneurs to the socio-economy. Effective use of digital media in industry or business users, with significant contributions or new shocks. Drums can improve the competitiveness and play the benefits of the Internet site, will recommend excellent sites to all walks of life. Commend the concept of corporate citizenship, encourage enterprises to care for the community, promote economic, social and environmental sustainable development. To promote business and social partners to promote corporate social responsibility and to encourage business and public organizations to care for the community, care for their employees and care for the environment and work together to build a society. Encourage Hong Kong enterprises and organizations to establish a pleasant working environment and enhance the happiness of Hong Kong people. We help our customers in different industries through a variety of online promotion methods, greatly improving their brand, awareness and sales, enabling customers to further expand their markets.